Ronaldinho did things on the pitch no other player even dreamed of doing. 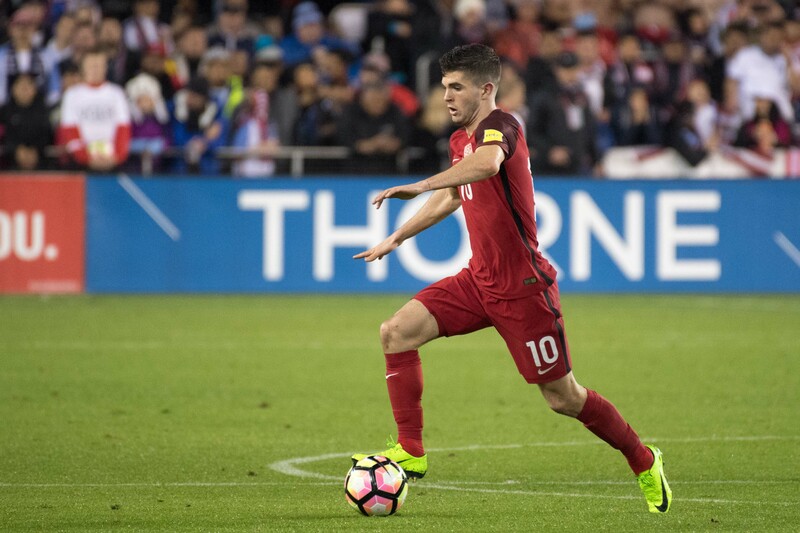 His futsal background made him absolutely unguardable in one-on-one situations. He was fantastic on set-pieces, and delivered the ball with wicked pace and bend. 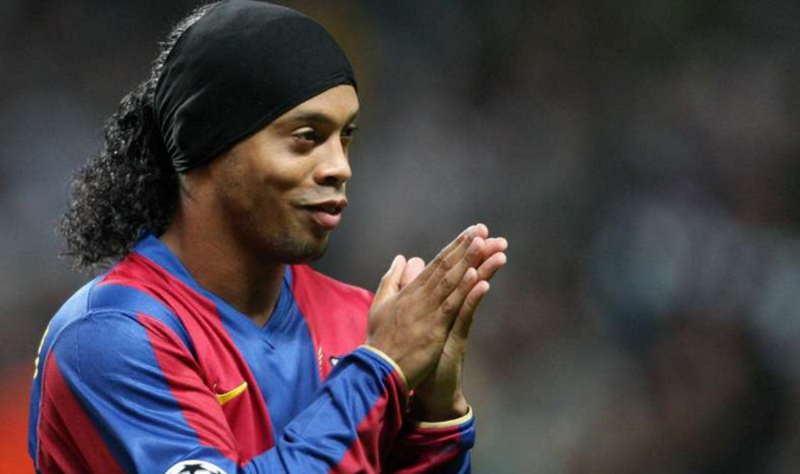 Ronaldinho may be best known for his party lifestyle off the pitch, but no can deny his ability to play the game. The attacking midfielder/striker helped Brazil win the 2002 World Cup, and also contributed heavily to the respective success of A.C. Milan, PSG, Gremio, and Barcelona. 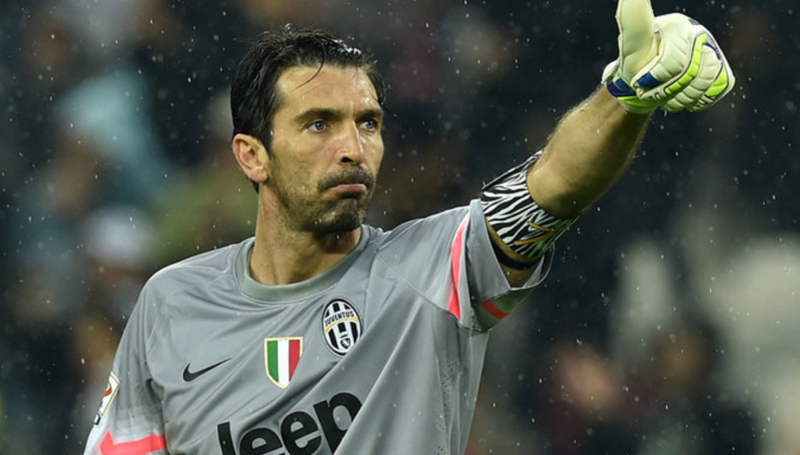 The 39-year-old goalkeeper is still starting for both Italy’s National Team and Juventus. When looking for the prototype keeper prospect, Buffon would be it. He possesses a long and athletic frame. Buffon is exceptional with his positioning in set-piece situations. He’s also very capable when it comes to blocking penalty kicks. If he continues to play at this high level for the next few seasons, he may ultimately become the best goalkeeper of all time.